Many countries are engaged in a vast illegal and unrecorded international trade in seahorses, one that circumvents global regulations, according to a new UBC study that has implications for many other animal species. 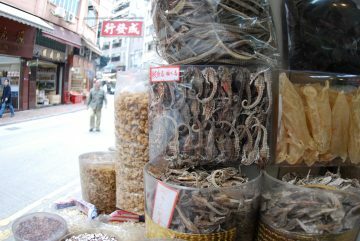 The United Nations Convention on International Trade in Endangered Species of Wild Fauna and Flora (CITES) restricts exports of seahorses to those that have been sourced sustainably and legally. Seahorses were the first marine fishes subject to such regulation, largely because of work by the Project Seahorse team at UBC’s Institute for the Oceans and Fisheries. Fonte: University of British Columbia, 28 de fevereiro de 2019.